Hello veterans! This is the new military veteran's web page and we will use it to keep you updated on items of interest, upcoming events, militarily benefits that may apply to you and any other matters that you may want to hear about. St. Thomas honors its military publicly twice a year-Veteran’s Day and Memorial Day. Our Veteran’s Day celebration starts with Mass followed by a reception in the Parish Family Life Center. Our speaker at the most recent Veteran’s Day celebration was Father Patrick Brownell, a Catholic Chaplain and priest of our diocese who served during the Mideast conflicts travelling by helicopter to military outposts. Father Patrick had some amazing stories to tell! 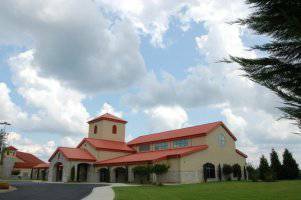 Our Memorial Day remembrance starts with Mass followed by a short memorial service at the parish memorial site. The Knights of Columbus color guard participates in each of these events. It's during these remembrance events that we get a glimpse into the breadth of participation our veterans have experienced during their military service. We have veterans that have served during those intense periods war, as far back as World War II, and the periods of vigilant peacekeeping in between. 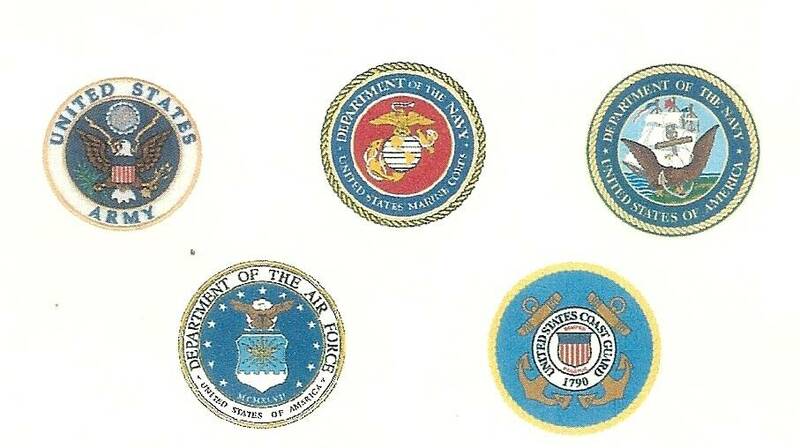 We have veterans from all branches of service. Military benefits are important to us and we should take advantage of them. One of our main purposes is to keep all of us up to date on what they are and who is eligible. Please email Terry Camilleri for any questions about this group. tjcamilleri@charter.net. Do you have a family member serving in the military for whom we should be praying? If so, please call the parish office at 986-9885 to add their name to our prayer list.